Good morning, Sunshine...I am getting ready for work, hope it is a good day, it certainly is beautiful weather. High 60's to low 70's and tons of sunshine. My favorite kind of day. It DOES get better, in fact, I daresay, it gets easy...not that I am going to get complacent because I know I am one puff away from a relapse. I am so happy to be smoke free, best gift I ever gave myself...and those I love. Have a beautiful day, my beautiful friend. Ha ha ha ha ha ha, love it Dale! Don't work too hard sweet elvan we were at 30° F this morning brrrrrrrr a killer frost but everything is pretty much harvested from the garden and I guess it is the last day of September yikes! How can it be the END OF SEPTEMBER already? It feels like I just got to swim in my outdoor pool and now it's OVER??? How can that BE? Oh, well, I'm not going to smoke over it, and glad you aren't, either! 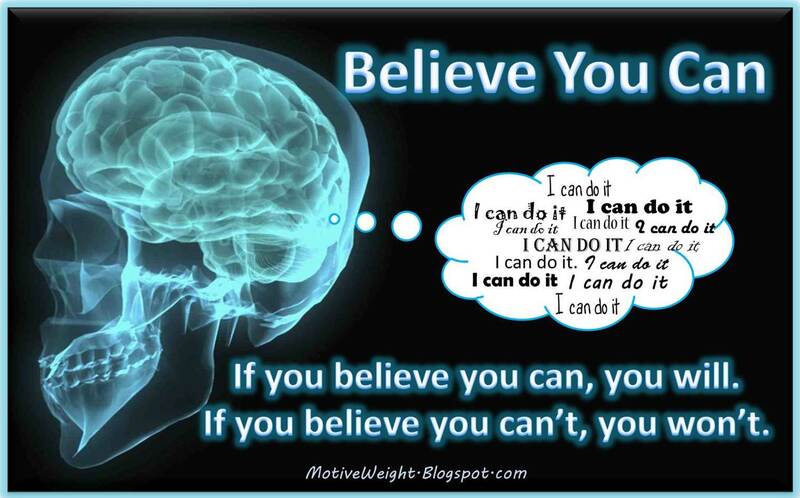 For the down in the dump doubters, some would say, if you don't believe you can, than believe that I believe you can. "Hang on tight and don't let go of your quit" is the bottom line...for sure! Thanks for keeping the quit message going day by day. It's scary for most before quitting! Inspiration is so needed for newsters...for all. If you believe you can you can. If you believe you can't ....oh well.